Description: If a person is disabled and thus unable to work and has the right of pursuing a claim for social security disability. 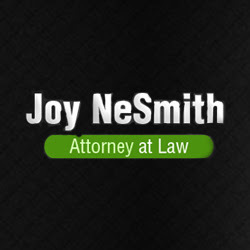 The Joy NeSmith in Fort Worth & Arlington TX, can help you in achieving your benefits that you deserve. Call 817-282-9911 to know more.